Dr. Daniel DeBehnke has been named CEO of the Omaha-based Nebraska Medicine system. He succeeds interim CEO Rosanna Morris and interim President Dr. Bradley Britigan. 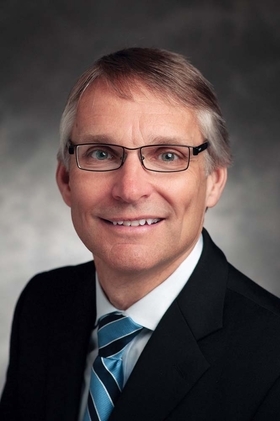 Since August 2013, DeBehnke, 55, has served as CEO of Medical College Physicians, a Milwaukee-based physician group representing more than 1,500 academic physicians and providers practicing at Froedtert Hospital, the Medical College of Wisconsin Clinics and other hospitals in southeastern Wisconsin. Darrell Terry Sr. has been named president and CEO of Newark (N.J.) Beth Israel Medical Center and Children's Hospital of New Jersey. The facilities are part of RWJBarnabas Health, West Orange, N.J. He has served in the roles on an interim basis since February. Terry has held leadership roles at the hospitals for 18 years, including COO since 2011. But his ties to the medical center run deep; it's where he was born, as well as his brother and two of his children. Dr. Vivian von Gruenigen has been named chief medical officer at Akron, Ohio-based Summa Health. She will replace Dr. Erik Steele, who announced plans in March to return to his native New England. The appointment is effect July 5. Von Gruenigen, 53, joined Summa in 2009 and serves as chair of the OB-GYN department and as medical director for women's health. Previously, she was director of robotic surgery at University Hospitals Case Medical Center in Cleveland. William Lee has been named chief investment officer at New York-Presbyterian Hospital system, succeeding Gloria Reeg, who is retiring. The move is effective June 1. He will oversee the organization's $7 billion investment portfolio, which helps fund patient care, clinical research, medical education and community service initiatives. Lee, 58, most recently was chief investment officer and VP of foundation and pension investments at Kaiser Permanente, Oakland, Calif. Previously, he was chief investment officer for global pensions at Levi Strauss & Co.
Becky Hardie has been promoted to chief nursing officer at Baylor Scott & White Medical Center–Hillcrest in Waco, Texas. Hardie, 59, most recently was VP of administration and administrator of Andrews Women's Hospital at Baylor Scott & White All Saints Medical Center, Fort Worth, Texas. 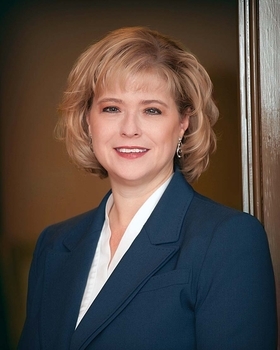 Also, she held the role of system lead for women's services at Baylor Scott & White's North Texas Division. She began her career at Baylor All Saints Medical Center as director of women's and children's services in October 2005. In that role she was instrumental in the planning, construction and opening of Andrews Women's Hospital, which opened in March 2008. Dr. Scott Nygaard was promoted to chief medical officer of Fort Myers, Fla.-based Lee Memorial Health System. Nygaard, 55, joined the system in 2010, serving as CMO of physician services and network development. 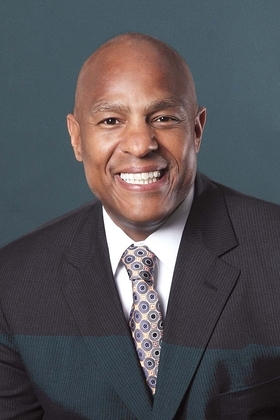 Previously, he served as senior VP for corporate services at Via Christi Health system in Wichita, Kan. He earlier served at Affinity Health System in Appleton, Wis., where he was CMO.